Posted on February 11, 2013 at 8:47 am. Graduating from our Ultimate Acting Programme, Martha Grace won the role of a lifetime in the feature film, The Look of Love, starring Anna Friel and Steve Coogan, directed by Michael Winterbottom. 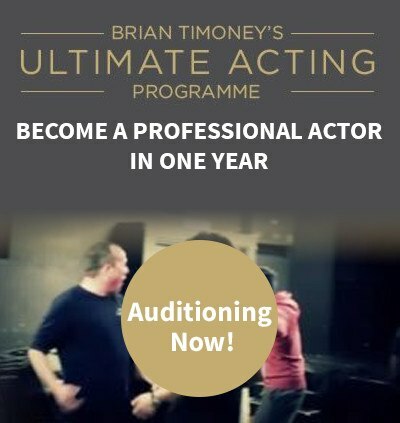 Martha came to Brian when she was 18, she attended the Introduction to Method Acting Boot Camp and then she won a place on our Ultimate Acting Programme. Martha won this dream role not long after graduating! What an achievement – well done Martha! The film is released spring 2013!